Over 70 player development professionals and player association executives convened in Paris, France April 3-5 for the World Players Association Player Development Conference. The theme of the conference was #PeopleFirst – an acknowledgement that players are people first, and athletes second. Discussion focused on best practices to develop the full potential of players as professionals, people and citizens. Leaders from over two dozen countries, including the United States, Japan, France, Italy, Spain, Australia, Switzerland, England, Botswana, and Zimbabwe shared ideas and experiences in implementing player development programs. Such programs emphasize areas such as player health and safety, mental health and wellness, training and performance (including the use of wearable technology), career transition programs, personal branding, social awareness and involvement, and leadership development. In short, the conversation among conference participants embodied a holistic approach to developing players as people and athletes. On behalf of the MLBPA, I had the pleasure of taking part in a panel discussion with Don Davis, NFLPA Senior Director of Player Affairs and Development, and Stephen Webb, NHLPA Divisional Player Representative. How player development programs are pursued within the context of a collective bargaining agreement and independent of the league and its clubs was a central part of the panel discussion, as were the best ways to engage and involve players in the process. It was evident that the North American players associations, with their decades of experience in collective bargaining, have much to offer to the WPA and its affiliates. The conclusion of the Players Development Conference involved an in-depth discussion on the implementation of a World Player Development Standard. The standard will serve as a tool for player associations in the negotiation, development, implementation and measurement of player development and well-being programs. It will also provide a benchmark against which the world of professional sport can be measured regarding the value it places on player development. The WPA is part of UNI Global Union, a global union representing 20 million workers from over 150 countries. The WPA itself consists of more than 100 players associations in over 60 countries, representing over 85,000 players in soccer, basketball, rugby, volleyball, baseball, and cricket, among other sports. The organization is dedicated to advancing the rights of players on a global level by seeking to create minimum employment standards for athletes and others associated with the delivery of sport. 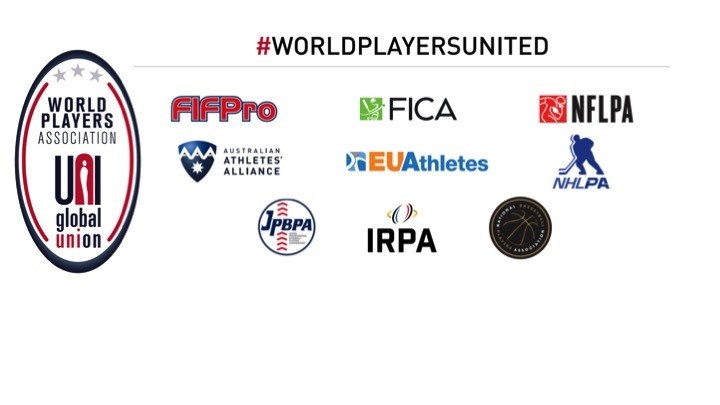 As the Paris conference revealed, the WPA is also committed to promoting player well-being off the field of play. In three short years, the WPA has successfully positioned itself as a major advocate for the advancement of player rights at the global level. 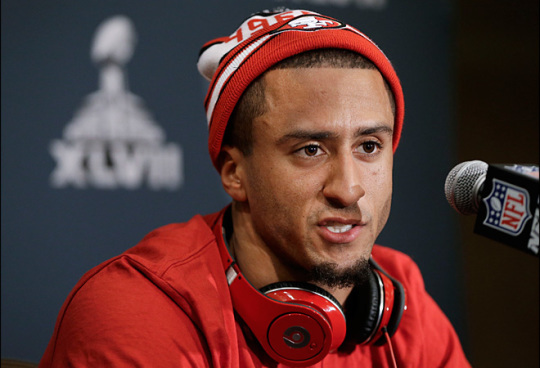 Such advocacy is surely needed, as millions of athletes around the world, including in the U.S., simply do not have the basic protections and benefits enjoyed by players in the major North American team sports. Being involved with such an organization is at once a challenge and an honor. I look forward to working with the WPA and being a part of a movement that will change the global sports landscape as we now know it.